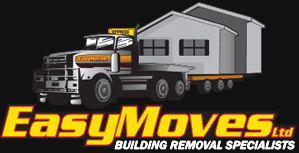 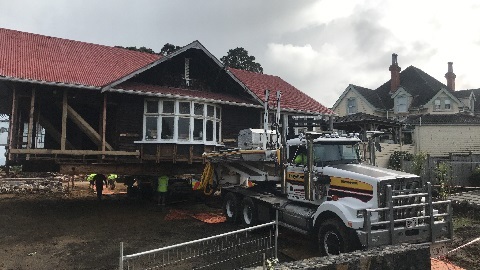 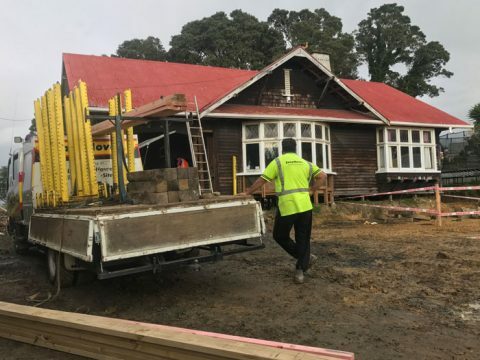 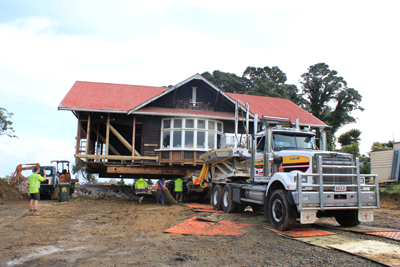 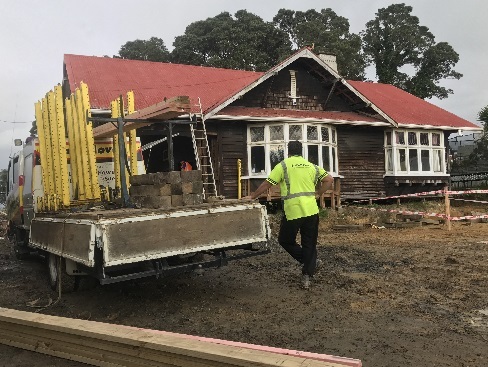 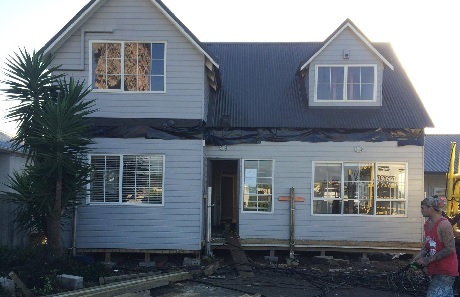 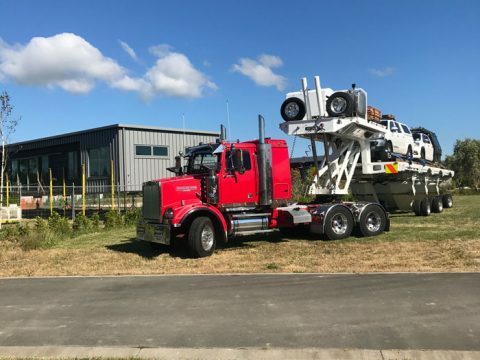 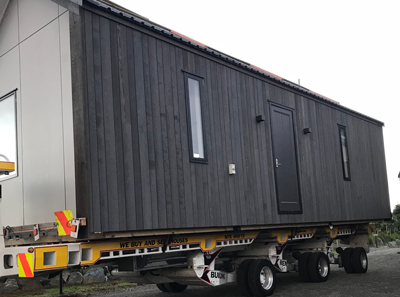 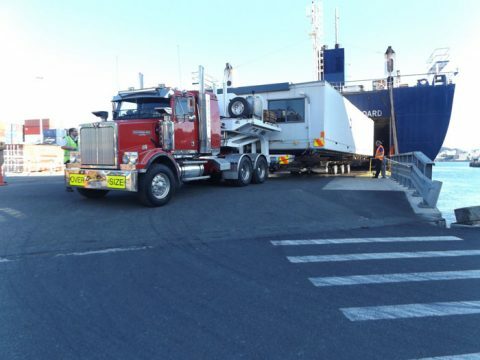 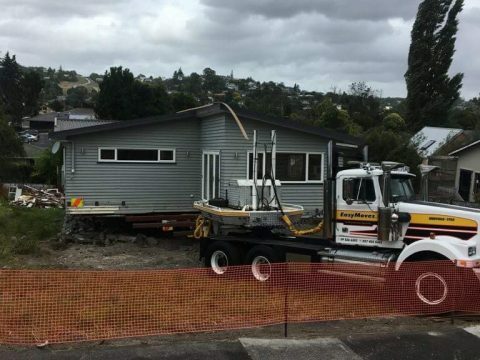 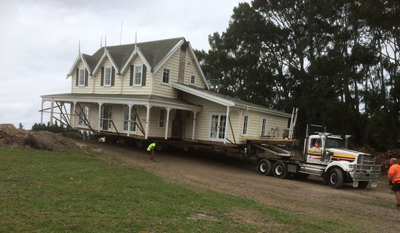 For all your reliable building removal Services around Auckland and North Island be sure to contact EasyMoves. 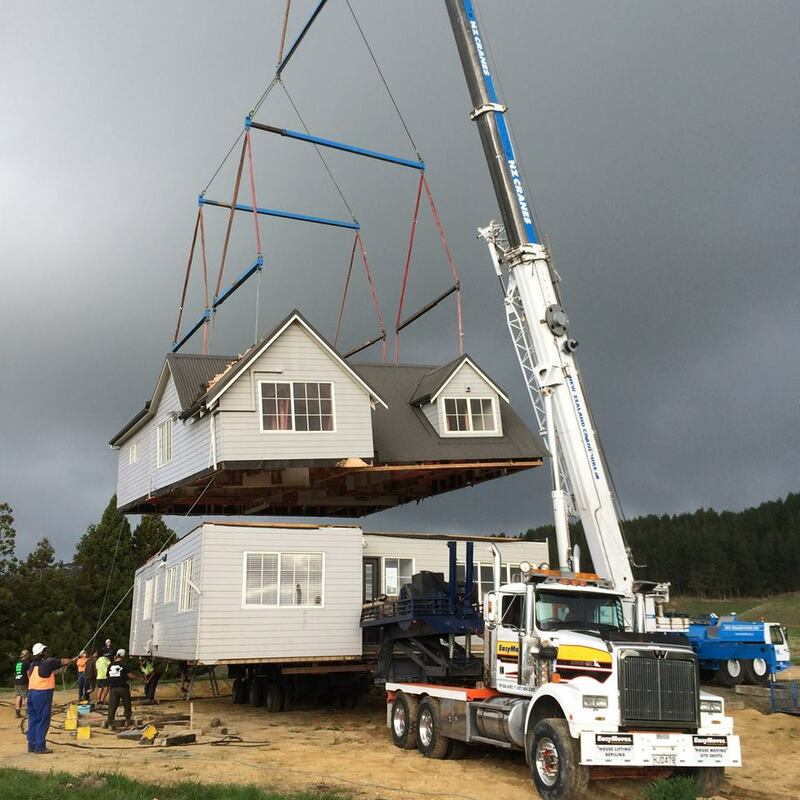 Ready to make your big move? 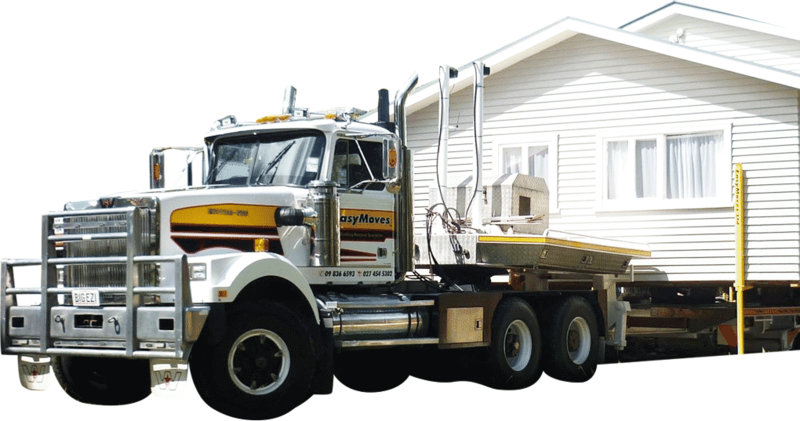 Speak to the trusted professionals .